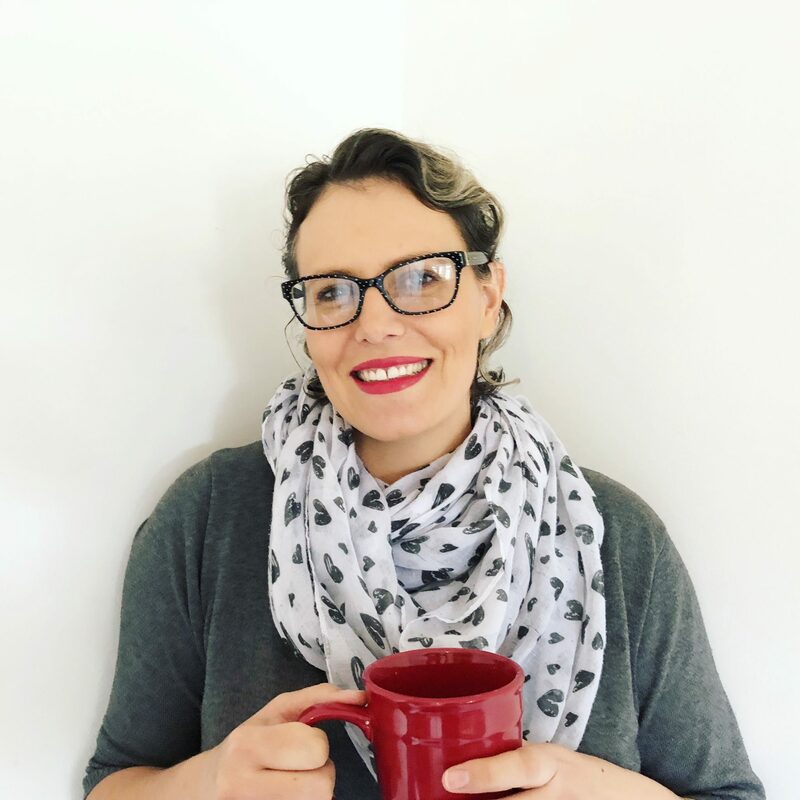 Homeschool planning is key to ensuring a harmonious and effective home school. Even if you opt for a less formalised and more minimal setup, homeschool planning is what helps you to achieve your goals. And special needs children need a clear schedule to make sure they feel secure with activities. That being said, adding fun into that plan is a must! And who doesn’t like to bake? The wonderful thing about children is that just about everything can be turned into a learning experience. And baking is no exception. For older children you can do maths and even science. Not to mention challenging them with more complicated recipes. Younger children can also benefit in lots of ways. And for special needs kids, baking can offer a host of new and exciting experiences. Counting parts of the ingredients such as 4 cups of flour or 2 eggs. Practising coordination by holding the bowl and the hand mixer at the same time. Practising patience while waiting for a turn to do a task. Delaying gratification by waiting to eat cookies and other favourite foods until everything was ready. Sitting at the table together to enjoy a meal. Sharing food by taking it from a bowl and placing it on a plate. Practicing motor skills by drinking from a delicate tea cup. Clearing up the table after a meal. All in all, our baking session was successful. The kids achieved most of the goals with ease. They got side-tracked and over excited at times. But luckily there was enough variety to bring them back to the activity. There was some frustration with the tasks that included fine motor skills. The boys didn’t want to crack eggs. But this is something we can work on during our next baking activity. They also struggled with some of the more coordinated movements such as using the electric mixer. But once again, it’s all good. Practice makes perfect. Another thing we also need to work on is some basic table manners. They find it hard to sit still for long periods of time. This means they slip down in their chairs and slouch over the table. Not to mention eating with an open mouth and talking with a mouthful of food! But I must say that the boys always surprise me. They usually get there in the end, even if they take a long, unique path to get there. 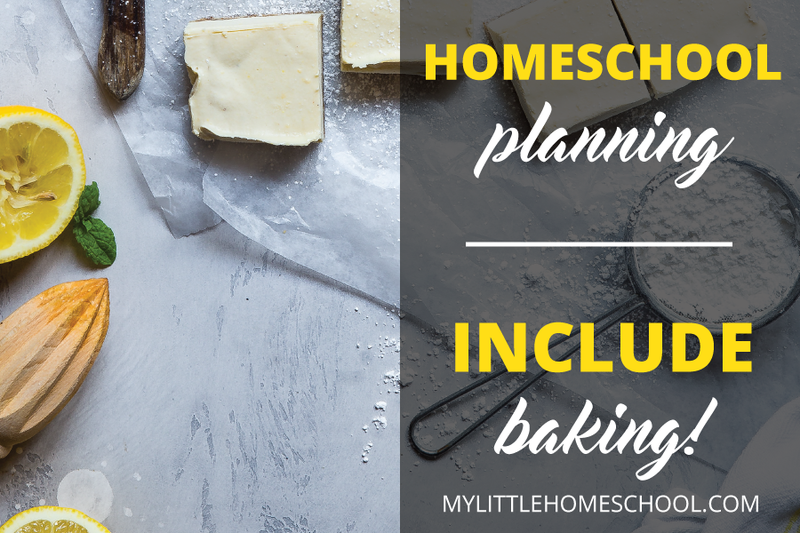 Do you like to add baking to your homeschool planning? How do you make the most of the activity in terms of learning? I would love to hear about it! Please comment below or drop me an email. I have always baked/cooked with my children. This year I am determined to do it more frequently, so I am including it every Tuesday. We do Tea Time Tuesdays at our house. My children are in charge of preparing the food we will eat and setting the table. I am also going to have them take turns picking recipes, preparing a shopping list, and shopping for the ingredients. That sounds really cool! I like the idea of choosing recipes and shopping too! So much to learn! !